Brexit negotiations remain in disarray following the announcement by the Speaker of the House of Commons that he will not allow Prime Minister Theresa May to put her withdrawal agreement to a third vote without substantial changes. British Parliament previously rejected the deal by a majority of 432 to 202 on 15 January, and again on 12 March by a vote of 391 to 242. 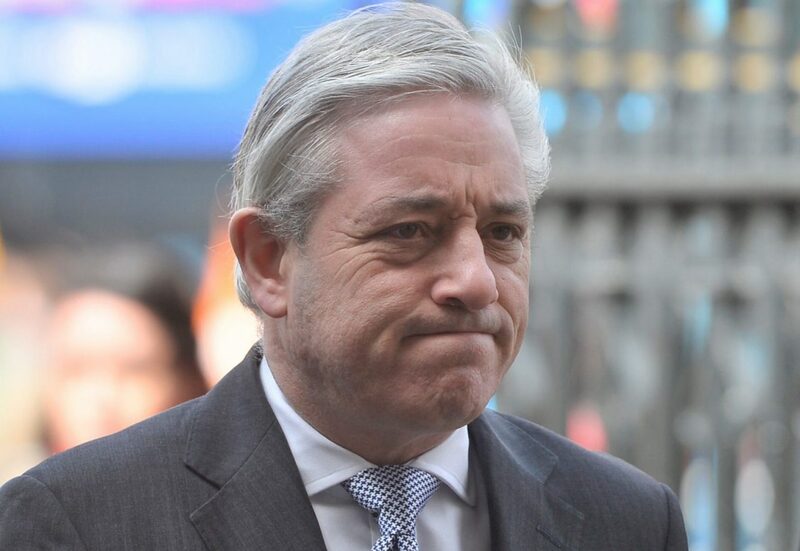 Until Speaker John Bercow made his announcement, Prime Minister May was planning to put the matter to Parliament for a third time in advance of the EU summit on 21 March, with the intention of requesting a short-term ’technical extension’ if the deal passed. It is expected that she will look for alternatives but that she will have little choice but to request a long-term extension in order to craft a new deal. EU negotiators have made it clear that they will not grant a long-term extension or further concessions if the UK isn’t intending to properly reassess its position on Brexit. Such an extension could open the door to alternative possibilities, like a very soft Brexit; a general election, possibly followed by a new government with a revised negotiating strategy; or even a second referendum with “Remain” as a possibility. This scenario would have a positive impact on markets. Sterling and Gilt yields have already rallied significantly this year (see figure), as the market is pricing in a short-term extension. In the case of a longer-term extension, we project further rallies. 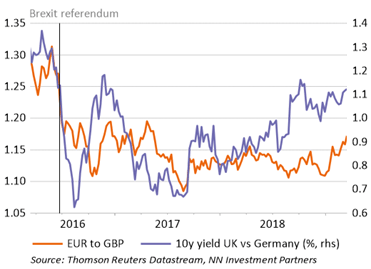 We would expect Sterling to extend its 5% year-to-date gain against the euro and the 10-year Gilt yield to add to this year’s 9 bps rise versus its German counterpart in market anticipation of the Bank of England re-embarking on a monetary policy normalisation path. 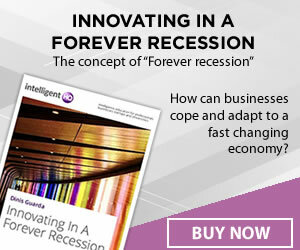 Of course, any normalisation would depend on UK and global economic conditions. We would also expect British equities to improve, in particular domestic sectors and real estate. It is believed that the EU would probably grant an extension to Article 50 if the UK requests one. Germany and other large EU member states have expressed an overt willingness to be flexible, and these countries could exert pressure on smaller countries. Donald Tusk, President of the European Council, has also asked the EU to be open to an extension. Moreover, a no-deal exit on 29 March would be in no one’s best interest, so it is expected that the UK and EU will reach some kind of extension agreement and thus avert catastrophe. Still, the often turbulent Brexit process has made it clear that no option, however perilous, is off the table.